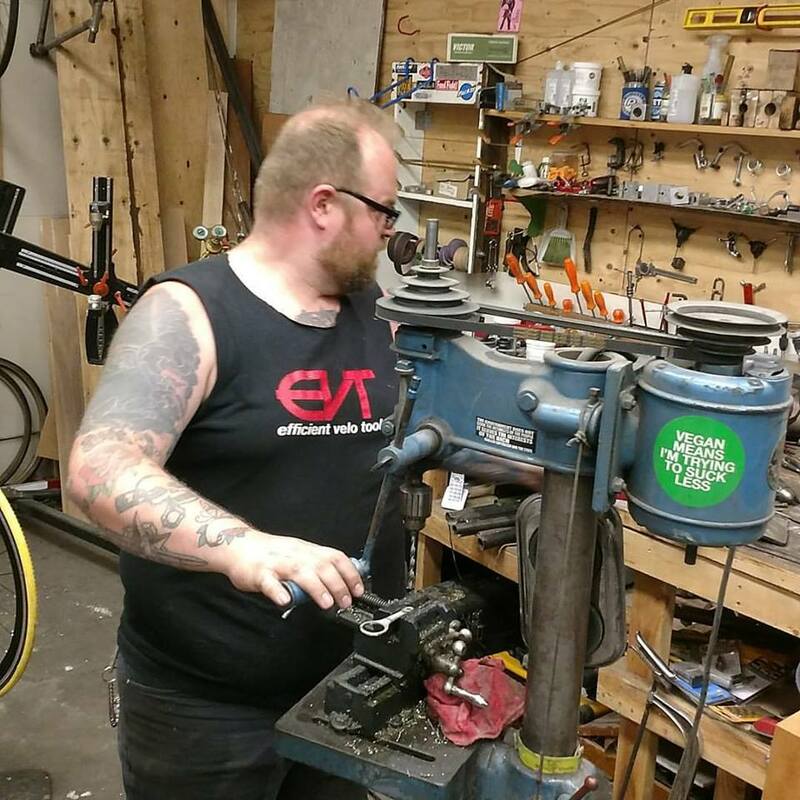 StarMichael attended United Bicycle Institute in 2010, and has been making custom bicycle frames, forks, and racks ever since. At first working out of his home shop for several years, then out of the back of his first retail shop: Kenton Cycle Repair. 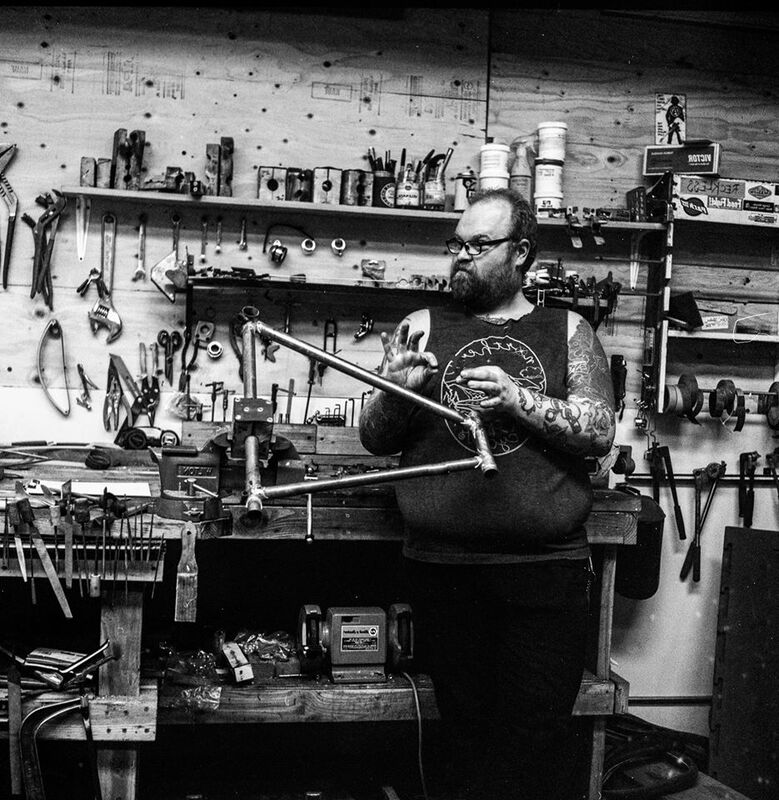 He now contributes to making Norther Cycles handmade frames, and his full custom bikes out of Norther Cycles shop.